We woke early to a cold and grey day. What a change after a week of warm and sunny weather! More cold and rain is forecast for the beginning of next week. Richard arrived at the yard early, which enabled me to get all the sheets of wall lining plywood, that hadn’t been sealed yesterday, back out of the timber rack and stacked vertically around the exterior of the workshop. It was a relatively quick task to apply the sealer with a roller, however the sealer ran out with five sheets left to complete. Richard is going to collect another 5 litre can of sealer from Screwfix on Monday which will be more than sufficient to complete the task. After lunch Jan assisted me to stack the now dry sheets back in the timber rack. There was a delivery at the yard this morning which included a roll of speaker cable, so installing that in Waiouru will be tomorrow’s task. This will mean the last of the “above gunwale” wiring is complete. In the afternoon I gave my seniors bus pass a thrashing and made a lightning return trip into Newbury where I visited Screwfix to purchase a battery drill and mechanics toolkit. Both were reduced in price on special. We are going to need both for simple maintenance tasks when living on Waiouru. It’s a bit of a balancing act with the selection of tools. Don’t select anything too cheap or it may break. Alternatively; it’s a waste of money buying expensive tools for odd jobs. Hopefully I got the balance right! All we now need are a small number of hand tools. Meanwhile Jan was browsing the Formica website. Waiouru will have 1” solid ply partition walls. We had originally thought the partitions would be hollow core, which is what Ben Harp had started to build. The ‘core’ would have been clad by a laminated wet wallboard in the bathroom. However, a solid partition means it will be lined with Formica and Andy wanted to know the colour so it can be ordered. The specification requires the entire bathroom to be clad in laminate. But we have had second thoughts. Laminating the entire bathroom might be ‘overpowering’! Particularly when the saloon door to the bathroom is open. Our amended specifications now require the shower cubicle and toilet compartment to be fully lined in Formica and the remainder of the bathroom will be oak. The vanity will have a granite top and splashback. 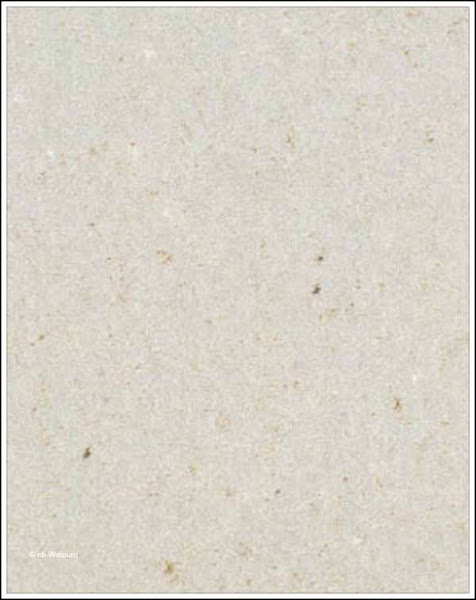 Jan has decided on a grey fleck formica (Sakkara Tenere) for the walls. The ceiling will be satin off-white. 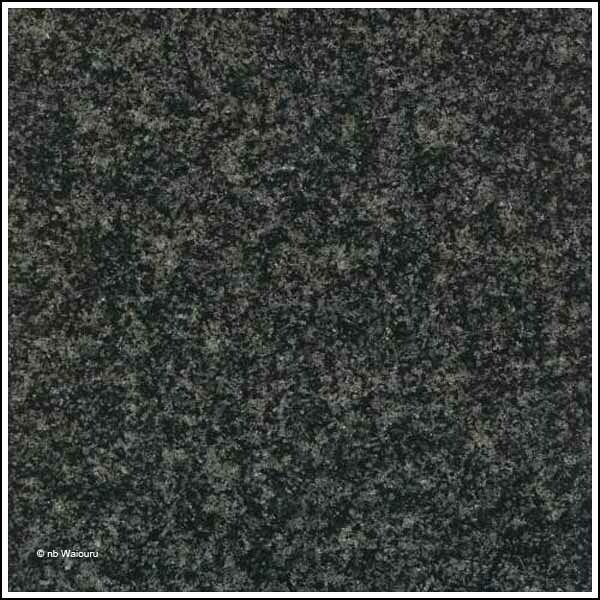 She has chosen a dark granite (Nero-Impala) to contrast with the grey Formica and oak. The same granite will be used for the galley bench tops and splashbacks. I’m pleased she is the one with the “colour sense”. I’m sure I’d have made a pig’s ear of the colours. Whilst nothing was physically done on Waiouru today….. I feel like I’ve worked flat out….. like a lizard drinking! Worked around the Blogger “Bug”! Just my slant on the latest hot topic. Not quite there with the throne maintenance!